An offshore brokerage account is basically a bank account that is opened at an offshore bank for the purpose of trading in investments and securities. Such an account is called offshore because it is located in a jurisdiction that is outside of your home country and often times in a far away location. The location is key because often times the offshore account jurisdiction is a tax haven where capital gains earned by investing assets in that brokerage account are tax-free. An offshore brokerage account is owned by a company rather than an individual. That way, any revenues generated from the assets in the offshore brokerage account are not directly linked to the individual. You will need investment capital in your (or your company’s) offshore brokerage account for you or your broker to begin trading. This investment capital can either be cash that you deposit or it can come from a line of credit that you might have. An offshore brokerage account is a vehicle that makes your capital accessible to the offshore broker, who will then trade and generate returns for you. Why should a person use it? The idea of having an offshore brokerage account is two-fold of the Pros and Cons of Offshore Investing. First, you get to participate in stock markets of a country other than your own. You may be a Canadian citizen or perhaps an American living in London. But what if you could invest money in China, India, or Brazil? Many of the developing economies are growing at a much faster pace than Europe is. Wouldn’t it be great to be able to participate in such a structural trend? Offshore brokerage accounts allow you to invest in pretty much any market across the world. You can invest and earn returns 24/7, even in your sleep. That is truly passive income. Besides stocks, you can invest in bonds, ETFs, Futures, Options, and Forex. It literally is a buffet from which you can pick and choose. 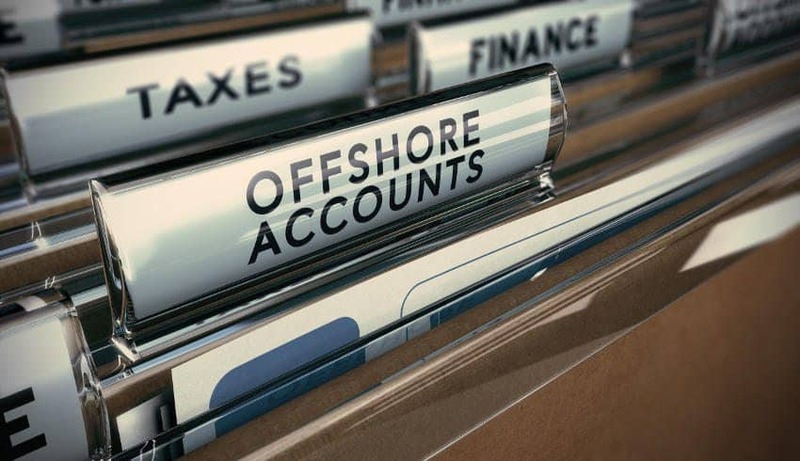 The second advantage of having an offshore brokerage account is tax savings. Countries like Singapore, Switzerland, and Panama do not have any capital gains tax. And no, you do not have to be a citizen of Singapore or Switzerland to enjoy that benefit. Even foreign nationals are exempt from capital gains tax. So, having an offshore account in one of these so-called “tax havens” allows you to not only trade securities in any economy of the world, but also save capital gains tax along the way. Another reason why offshore investing has been increasing lately is the protection of wealth. Certain countries have unpredictable governments and a volatile regulatory scenario. People who want to diversify the risk of having all their wealth in one location and thus protect their money from any adverse moves by the authorities find offshore investing useful. It gives people comfort that in the event of them being sued, there being a war, or a national government wanting to confiscate assets, their offshore accounts will have a certain portion of wealth which is relatively safe. To open an offshore brokerage account, you will have to fill out an application form and provide some supporting documents. These documents could be a notarized copy of your passport, some identification proof, address proof, bank statements, utility bills, etc. In order to establish the authenticity of the documents that you submit, you might be asked to provide notarized copies. In certain instances, you may even be asked to get an apostilles stamp, which is an internationally accepted certification mark. You may have to visit a government office branch which is authorized to issue an apostilles stamp. There may be other supplementary documents that you may be requested to provide. These could be proof of funds. For example, if you are depositing money in your offshore brokerage account which was earned from a real estate transaction, then you may be asked to provide a copy of the sales contract. If the money you deposit is from your salary, then wage slips might be asked for. These supplementary requirements are mainly to prevent crimes like money laundering and tax fraud. Next, you will have to select the currency in which to hold funds in your new offshore brokerage account. Choose this carefully, as the currency of the account will have implications when you withdraw money and how you may get taxed in your home country. Currency volatility is also a factor as you may lose out on returns if the exchange rates go against you. Then, you will be asked to deposit a certain amount of money in the newly opened account. Different brokerages/banks will have different rules regarding minimum balance that needs to be maintained in the offshore brokerage account. The money can be transferred electronically by wire transfer. Certain fees may be involved with these wire transactions, so check for the lowest rates. Cheque deposits are not possible in most cases. Make sure that the brokerage firm at which you are planning to open your offshore brokerage accounts has a broker license. This is probably the starting point of any research that you conduct. Offshore brokerage accounts have certain conditions and limits, just like normal bank accounts. There are withdrawal limits per day, there are conditions on the number of withdrawals that you can make every day or month, and there may be a minimum balance requirement as well. Maintaining an offshore brokerage accounts does cost the brokerage firm some money and so it needs to recover such costs via activity on your offshore brokerage account. Such offshore brokerage accounts are hence positioned to encourage high deposit and withdrawal activity. You will want to carefully read about all such conditions in order to understand and plan your financial activity accordingly. Offshore brokerage accounts allow transactions in multiple currencies. It is always a good idea to check what currencies it supports and whether the currencies that you will trade or transact in are covered by the brokerage account that you are considering. People that open offshore brokerage accounts often have substantial amounts of money in those accounts. Hence, it is very important that they can track that money and have access to it whenever they need it. Because offshore accounts are in countries that are often far away, time one differences also come into the picture. In such a scenario, having instant internet access to the offshore brokerage account is a must. So, when you explore various offshore brokerage accounts, make sure that access to the account is 24X7, 365 days a year. There are three types of brokerage accounts, a cash account, a margin account, and an options account. If you deposit your own cash and use that to make investments, then that would be considered as a cash account. If you plan to trade on margin, which is basically using loans or leverage to make trades, then that kind of account is a margin account. An options account is also a type of margin account that needs to get approved by your broker who will determine if you have adequate equity or net worth. Since offshore brokerage accounts are often opened by banks, it would be convenient to have other online banking services linked to an offshore brokerage account. That would make handling funds or transferring them to your domestic bank easy. Offshore brokerage accounts have research tools and market data which assist you in making informed decisions. Explore what those tools are and how in-depth they are. Also, inquire if there are any investment advisors who will assist you with your trading. Check what the customer support service is like by giving the listed phone number a call. Brokerage accounts can be used to hold cash and precious metals. 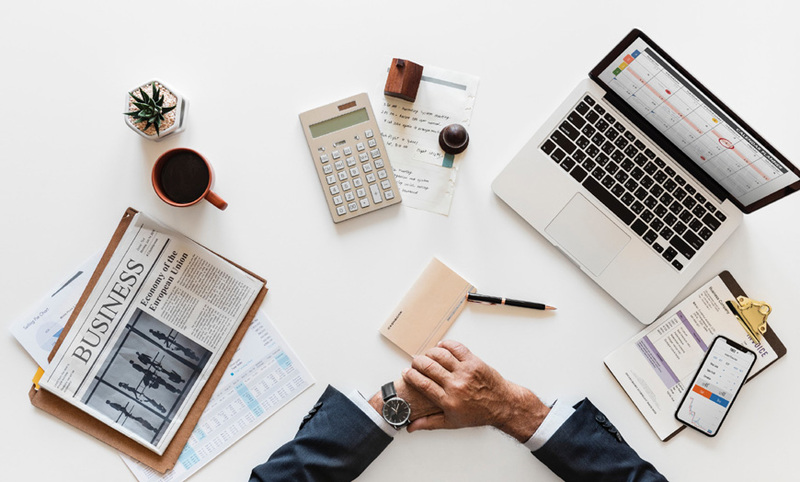 Besides the core basic features, some offshore brokerage accounts may also offer additional features such as credit card use, wire transfers, and cheque books. However, if you use cheques issued by an offshore bank account, then the confidentiality of that account might get compromised. Offshore brokerage accounts may also issue a debit card which you can use for withdrawal. Opening an offshore account does not mean you have to travel to that particular country. You can open an offshore brokerage account remotely. The account can be opened in the name of an offshore company as well. If an investment manager is appointed by the beneficiary, then using a limited power of attorney, he/she makes buying and selling transactions. The investment manager, however, is not allowed to withdraw any funds from the offshore brokerage account. You can trade via your offshore brokerage account directly from the privacy of your home. In that case, you will be the trader. 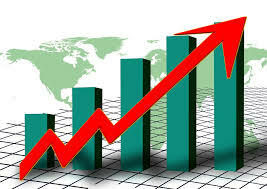 However, you can also use the services of your offshore broker who can trade on your behalf. If you are not experienced in offshore trading or are new to this field, then it is highly recommended that you use the services and the guidance of your broker to engage in any sort of trading. Trade directly only if you know what you are doing, else, let an expert help you.